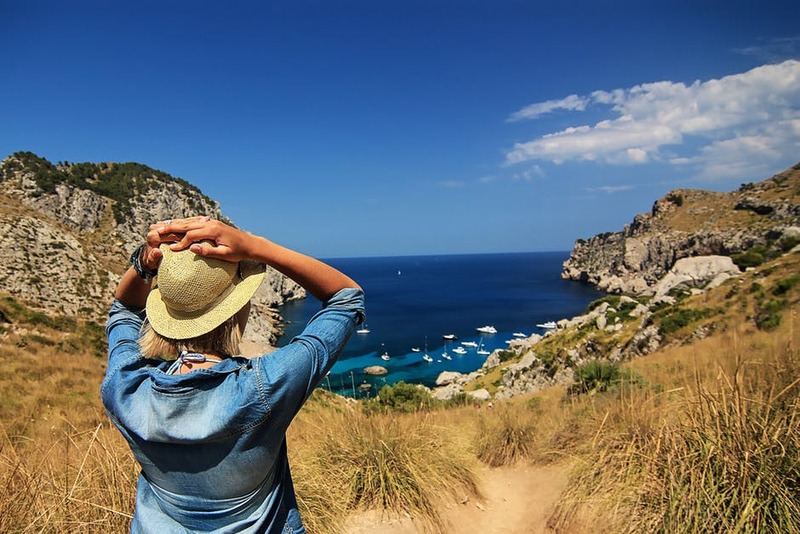 Travel season is officially here and, since we all enjoy traveling to see my loved ones near and far, it is the perfect time to share some of the best money-saving sites I’ve discovered along the way during my trips. 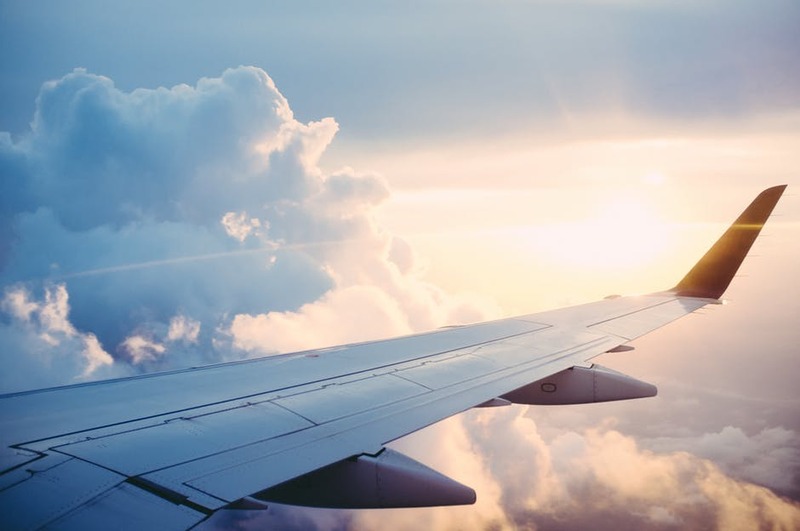 So, if you’ve made your list of travel destinations and are ready to save hundreds on airfare, too, check out great sites to peruse below! Google’s travel site is still relatively new but extremely helpful when booking flights online. Features include a calendar-based pricing tool that shows a spread of fares depending on a departure date, once your city pairs are punched in. In addition to allowing you to search premium economy seats, Google Flights also has the most affordable fares conveniently highlighted in green. This site is based in Australia, but still convenient for travel in the US (or anywhere). Adioso allows you to include flexible date searches and flexible stay searches. I find the flexible stay option is quite useful for finding out about fares that drop significantly at spontaneous moments. If cost is your main concern, this Cheap Air is ideal for you. This site’s flexible date search prioritizes price, showing the cheapest available fares, before showing the dates on which those prices are available. I love Kayak for booking flights and hotels, but one thing in particular I really enjoy about this site is how it displays a detailed calendar of the best fares found by users in the last 48 hours for a set of cities. Which sites do you use to save money on travel? Drop them in the comments below!